April Cornell Tablecloth Fruit Basket 54×54. 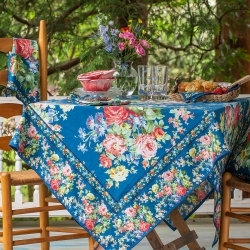 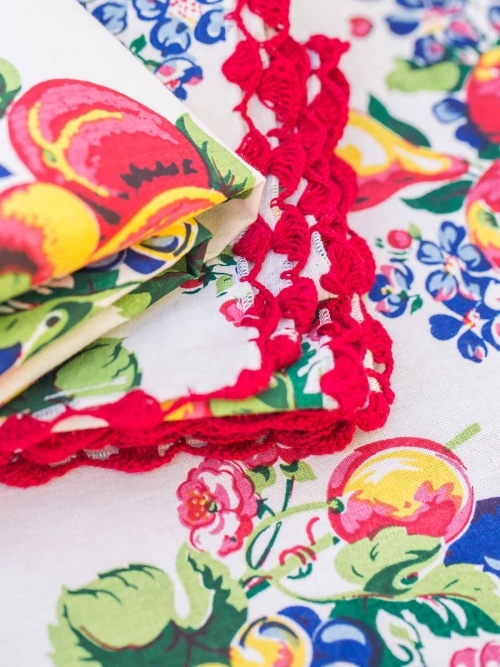 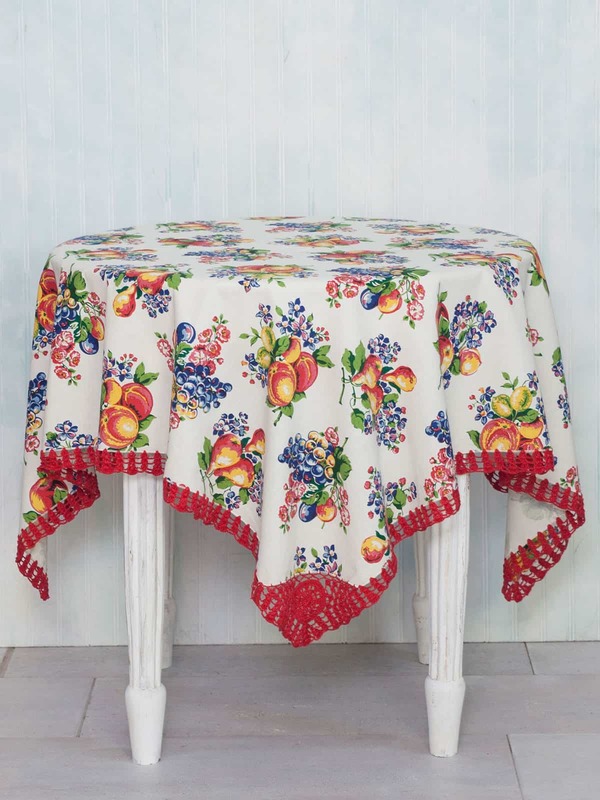 Beautiful New Tablecloth by April Cornell from their Fruit Basket Collection. 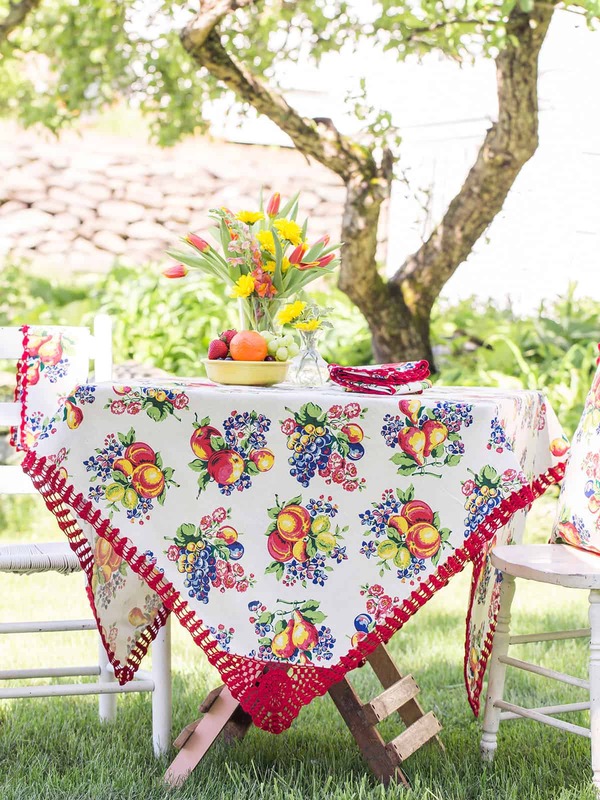 Swing your way into spring by setting a fabulous forties inspired table! 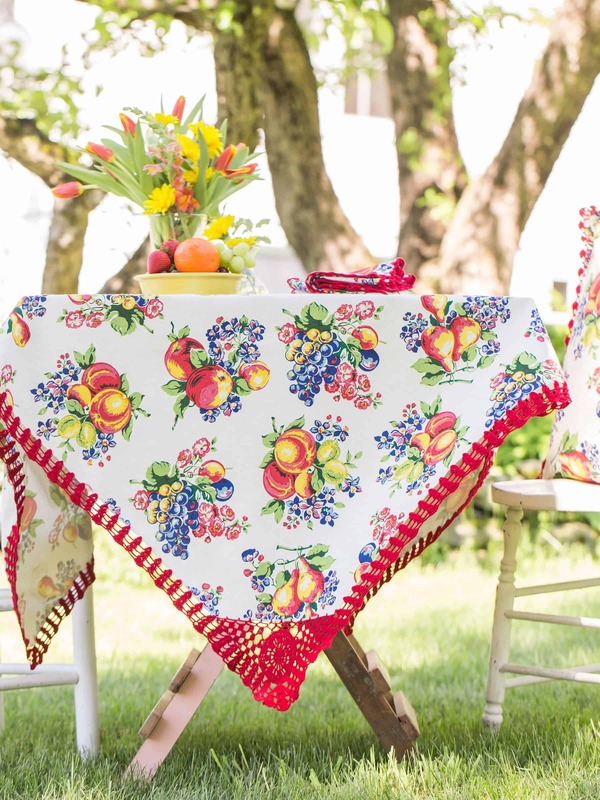 Smiles abound when you’re surrounded by the vivid colors of this delicious assortment of plums, peaches, grapes and pears. 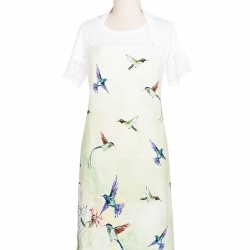 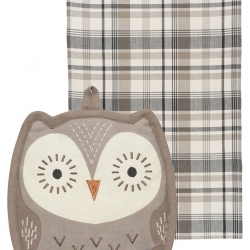 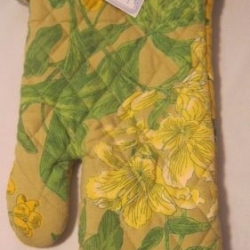 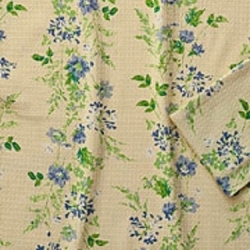 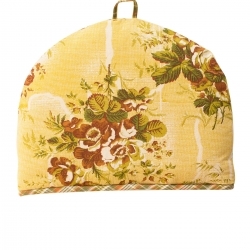 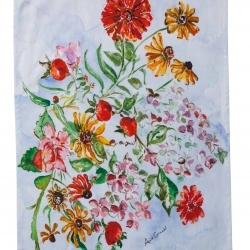 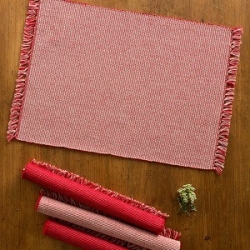 Check out our other listing from this same collection such as napkins.